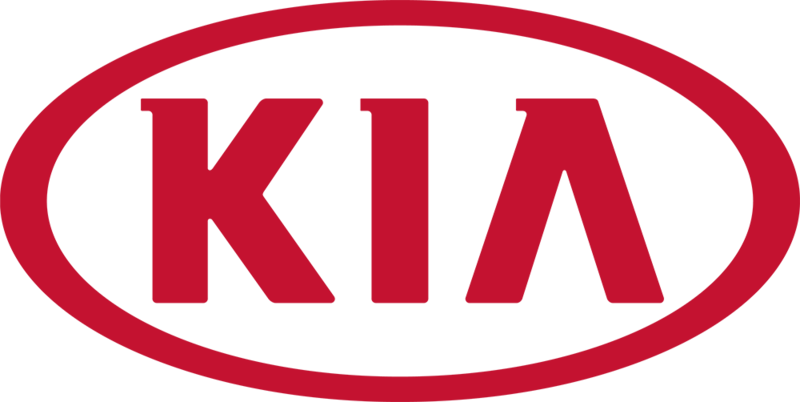 Risk-Free Financing @ Newmarket Kia Dealer ON. All of these benefits are no-charge to our qualified customers for the first year and everyone regardless of age, employment status, or medical history receives coverage! Come in or contact us for more information. Click here for more Walkaway information.